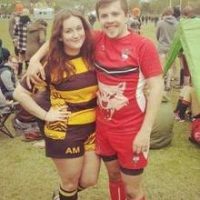 Over the past 18 months Brentford have been on a journey to better demonstrate who they are to the wider community, to try and make more of the unique aspects of Brentford FC. As a result, there has been a gradual change in how the club communicates with fans and those they hope to convert into fans over time. 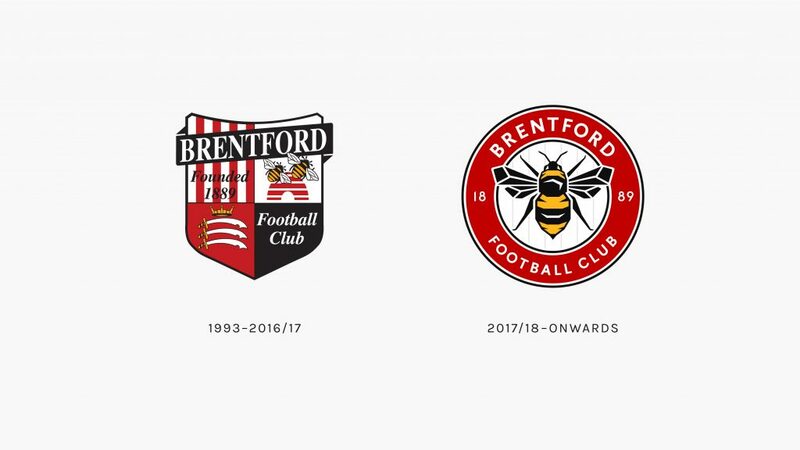 As part of this process the club have made the decision to evolve the Brentford FC crest, in order to make it more recognisable, iconic and practical to use. 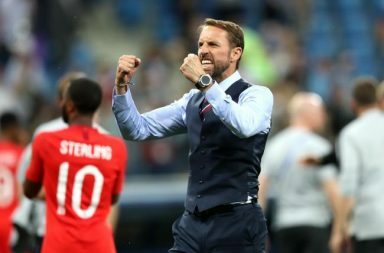 Given that the crest of a football club is such a key element to its identity, updating it is not a decision to be taken lightly. 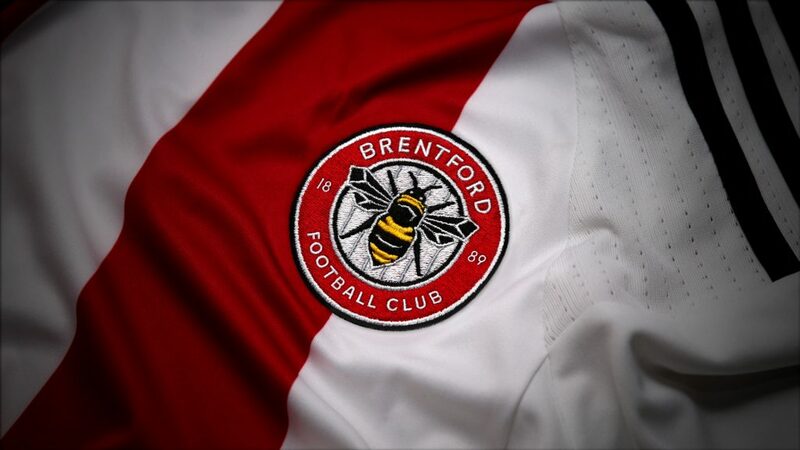 The final crest design is loosely based on the crest used from 1972-75 and the 1960s Brentford Supporters Club badge. The simple, clean bee design will help the side become more recognisable as a Club over time. 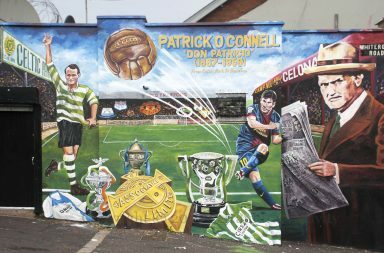 “It’s always an emotive subject when a club decides to change something as important as its crest but part of our club’s philosophy has always been about moving with the times and improving as we go,” says Chief Executive Mark Devlin. The new badge will come into use from the 2017/18 season onwards.